Poverty is often the result of, and catalyst for, chronic struggles with hunger, addiction, housing insecurity, mental illness, unemployment, educational voids, and various forms of abuse. These interconnected issues continue year after year and generation after generation. That?s why we work to meet the needs of the whole person through short- and long-term assistance. Through programs that serve the body, mind and soul, we alleviate the symptoms of poverty, then work to address the root issues that cause it. This holistic approach helps create sustainable change in millions of lives, every single day. Students from five area schools will receive backpacks filled with supplies. Read more here. The Salvation Army Coats for Kids program provides coats and winter accessories to children in Milwaukee. Read more here. The Emergency Assistance program helps clients meet basic needs in emergency situations. Read more here. The Employment Services Coordinator works with jobseekers, providing them the opportunity to attend specialized workshops, improve job readiness, access job search resources and to qualify for placement in paid transitional job training positions. Read more here. The Salvation Army of Milwaukee County is home to two food pantries. Read more here. Feed The Kids is a summer meal program designed to meet the needs of hungry children in Milwaukee?s poorest neighborhoods. Read more here. 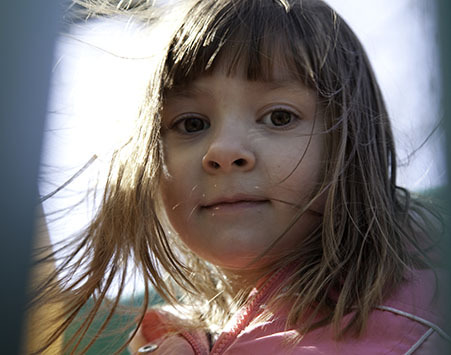 The Salvation Army of Milwaukee County is home to several short-term and long-term housing programs. Read more here.